Within a week I will publish statistics about the most effective curators in these categories. 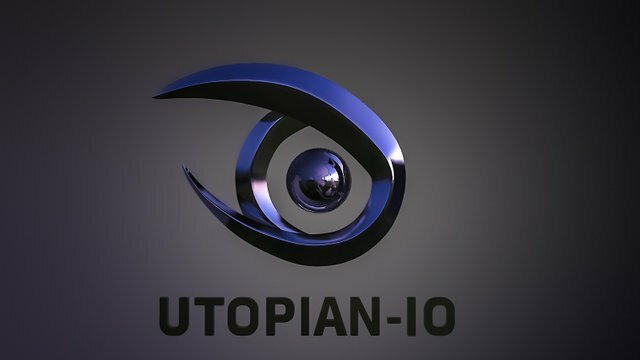 And this post is about Utopian-io category (category is a first tag in the post). *109 authors shared posts in this category during this week. 7358 accounts were voting for the content in this category during this week. 28592 votes were made by all curators for posts in this category during this week. 3927,69 SBD - is the total author rewards in this category for this week. You just got a 20.98% upvote from SteemPlus!